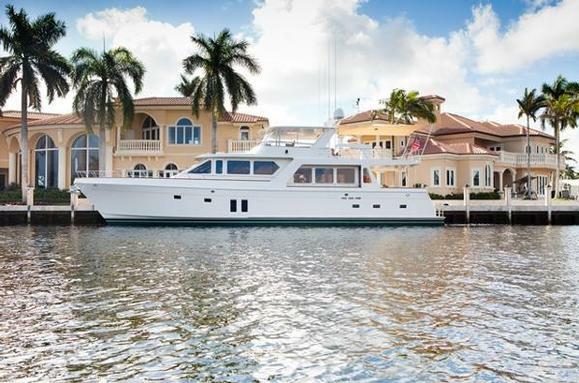 Woods & Associates Yacht Brokerage Has A $195K Price Reduction On 2010 76' Offshore. Now Listed At $3,300,000. Link Below For Details.